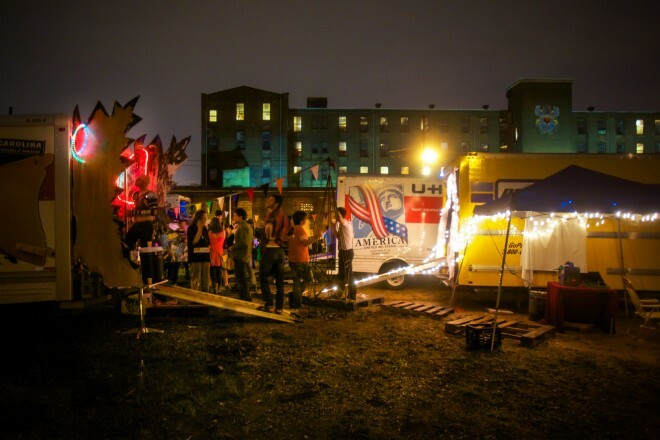 We’re excited to bring back the EverNever Night Market in Philadelphia this summer, and welcome Everyhere Logistics! 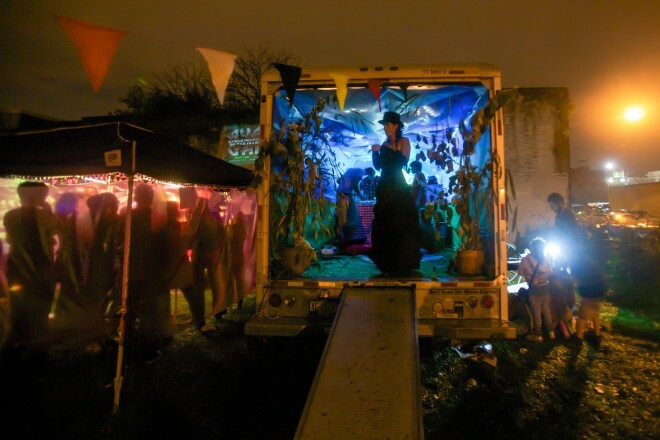 Philadelphia will be hosting trucks from a diverse set of participants to the Night Market, we’re also planning activities to connect local and visiting artists, and foster a community of artists that transcends geography or discipline. This will be the third EverNever Night Market in Philadelphia. While the first two brought us rain and even sleet, both events brought out over 100 adventurous people to engage with trucks, and even colorful vans, mail trucks, a station wagon holding a 3D printer and artistic bicycles. We expect that the this third Night Market will be the very best, joining forces with our New York neighbors to create a truly special and momentous occasion. Philadelphia is truly the city of Brotherly Love, apart from being our nation’s birthplace, it also has an array of great neighborhoods, with each boasting delicious, diverse food! Philly is known as the “mural capital of the U.S.”, with over 2000 large scale murals painted all over this colorful city. Philly lives outdoors in the summertime: there are great block parties, unique parades, luscious parks, and a peaceful riverview filled with activities. Find the EverNever Night Market if you dare, and be prepared to experience a little bit of magic! Is there a date and a time? It’s on the form, date is August 1st! Presumably the event will be held around 7 pm.